Alright everyone, Natalie over at Teachery Tidbits has tagged me in a questions game. I have to tell 12 things about myself, then answer 12 questions from the person who tagged me, and then create 12 brand NEW questions!!!! Whew!!!! That sounds like a lot, but here goes! I love music!!! I have played the piano since I was 6, and it is definitely one thing that can calm me down. I really like to cook. I don't seem to have a lot of time for it lately, but there's nothing better than a home cooked meal! Maybe I can do more of it in the near future. Sometimes I just like to be alone, and I'm ok with that, lol!!! I have FIVE nephews, and I would like a neice sometime soon!!! (Hint, hint!). I absolutely love technology! I have a lot of gadgets, and I don't know what I would do without them! I have iPod's and an iPad in my classroom, and before the tornado I also had an interactive whiteboard, which I absolutely LOVED!! I am the technology representative for my school at the district level, and I have taught several technology professional developments at my school and others. When I graduated from college, I went and got my dream car at the time, a Nissan Maxima. I have always wanted one, and it has not disappointed me! I still have it and when it is time for another car I think I'll get another Maxima. I love to read. When I was younger and living with my parents, I had three bookcases in my room, it was ridiculous. My favorite was Nancy Drew and the Hardy Boys, which I still read as an adult. I have a NookColor, and I absolutely love, I usually have 2-4 books waiting in my queue, just waiting to be read. Shhh!!! Don't tell anyone, but I think I really like Kindergarten! I moved to K this year, after teaching 1st grade for 3 years. Sometimes I miss it terribly, but K has really grown on me! I think I might want to stay! I love polka dots! My entire classroom is covered in them! My new classroom is covered in them also. Pretty soon I will post pictures of my old classroom and my new classroom!! The polka dots remain! I have fallen in love with Pinterest. I almost don't know what to do with myself. I haven't been able to get on it in the past few days, but when I do, it's as if entire blocks of time disappear, because I get lost in the pins! I am a notorious blog stalker. There are so many teachers who are wonderful, smart, and talented, and it's about time they received notice for it! I like to entertain and to be entertained! Since buying my house this year, I've had a couple of get togethers, and I have found that I like it. I also like going to get togethers! Ok!! On to Natalie's questions! 1. What is your favorite weekend activity? I like to catch up on TiVo, hang with friends, or sometimes, just read a good book! Neither, I have a classroom fish from about 3 years ago, that is somehow alive and kicking! 3. What is your favorite subject to teach and why? I really like to teach reading. It has always been my goal to become a reading specialist or reading coach. 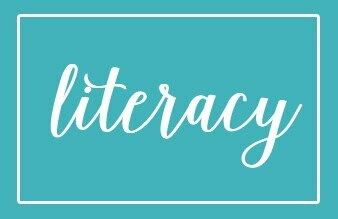 Reading is the key to everything, and I want my kiddos to enjoy it! Hmmmm........I like margaritas, but I also like moscato, perfect drinks for me! 5. How do you unwind after a long week at school? See answer above......no, but really, I like to either do absolutely nothing, or take an extended nap, or just do things around the house, but to music, which really makes it relaxing. 6. If you won the lottery, what would you do with your winnings? I would definitely take care of my parents, pay off student loans, mortgage, and buy things for my classroom! 7. What are your favorite color combinations? Hmmm....I hadn't thought about it, but crimson and white are awesome! Roll Tide!!! 8. What is your favorite sweet treat? Any kind of hard candy. Suckers, skittles, laffy taffy, that's my kind of treat! 10. What is your favorite shoe brand? I must think that it is New Balance, because that seems to be the only sneakers that I buy! 11. If you had to choose, would you rather be deaf or blind? I would rather be blind, and I think that comes from my musical background, because I hear such sweet melodies. 12. Who is your Hollywood crush? Gee.....there are so many!! I might have to say Taylor Lautner from Twilight. I know, I know....but what can I say!!!!!! Now on to my 12 questions! 1. If you were not a teacher, what would you be? 3. What is one thing that you wish you had learned when you were younger? 4. What advice would you give to novice teachers that you wished you had received? 5. Do you like technology? Why or why not? 6. 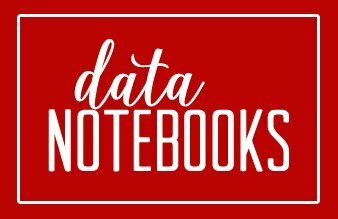 How and why did you begin blogging? 7. Do you have a class pet? Why or why not? 8. If there was one thing that you wished you were allowed to do in your classroom, what would it be? 9. What is your classroom decor style? 10. Where do you want to be in 3 years? 11. What is something that you wished you would have done differently in the beginning of your teaching career? 12. What will you do this weekend? Now to tag new blog friends...how many? You guessed it, 12! 1. Mrs. Crowder at Sprinkles to Kindergarten! 4. Debra at Fabulously First! Hmmmm.......I only have 5 new blog friends!! Oh my, that tells me I need to get busy! For the next week my goal is to find 7 new blogs, and tag them also! Whew!!! That was long, but here you are! ~~~~Update~~~Jan. 31~~I told you I planned to find new blogs!!! Hey guys!! I just posted my first item for sale on TPT, and I'm so excited. The unit is titled A Celebration of Black History, and I hope that you enjoy it as much as I do. 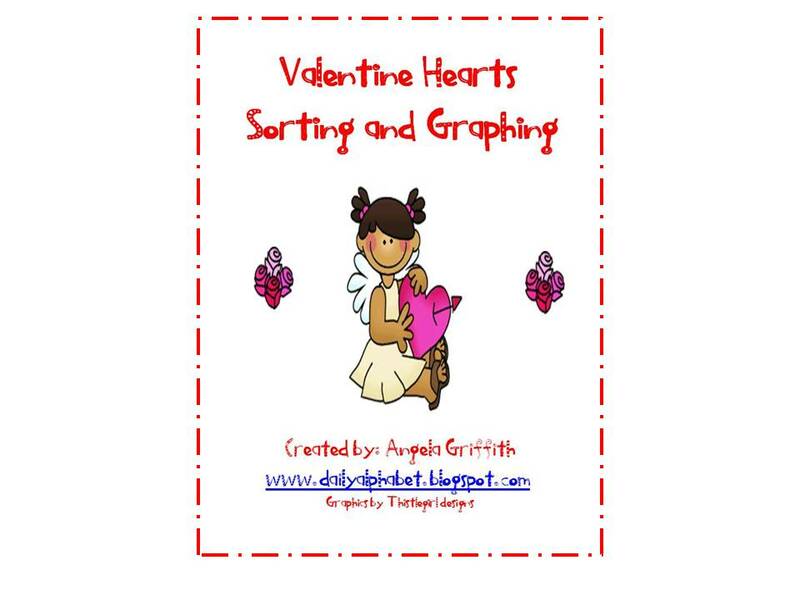 To visit my TPT store, just click here! 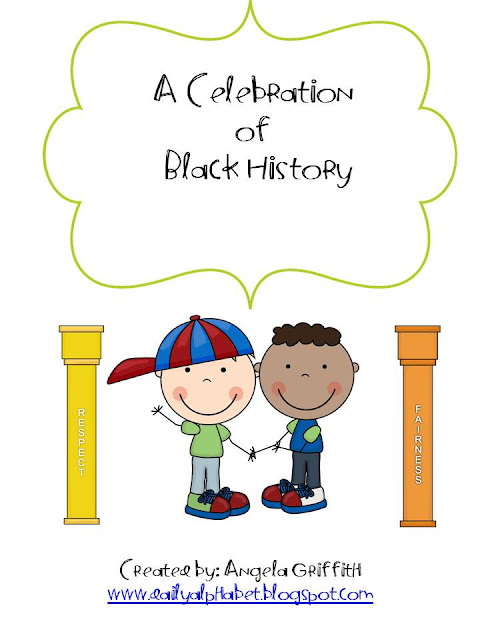 It includes activities such as completing a mobile for Dr. King's dream, various writing activities as it relates to different story elements (because I have definitely found that my children need practice writing! ), an original story and more! Today was a tough day, we still weren't allowed into the school. The Governor of the state came and spoke at our school, and somehow I got caught up in a hug with him even though I was trying to stay in the background. I think it was my school shirt, lol. 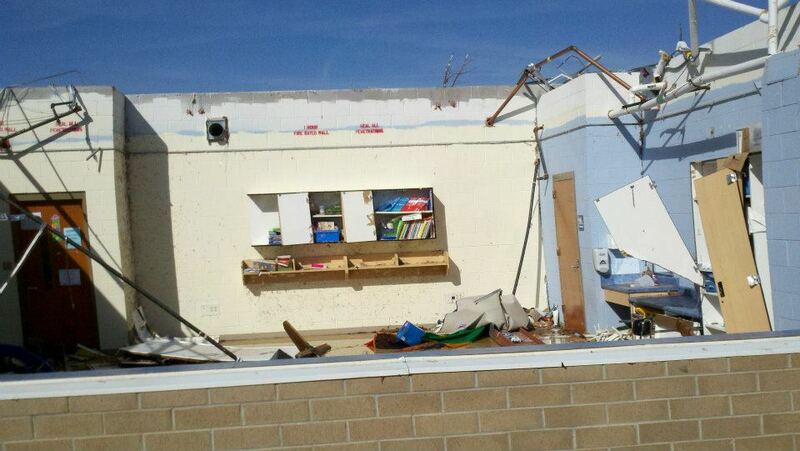 Some parts of the building are still unstable, and those teachers will never be allowed to go to their rooms. That is so heartbreaking! 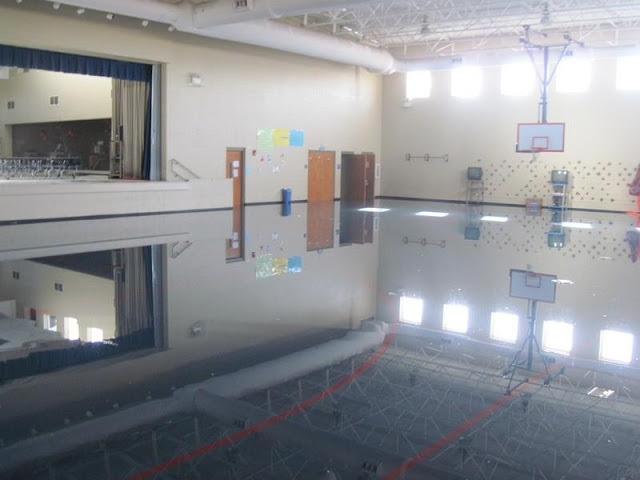 Here is a picture of our gym, flooded with water. It's so surreal to see, I just can't even imagine that this happened to our school. 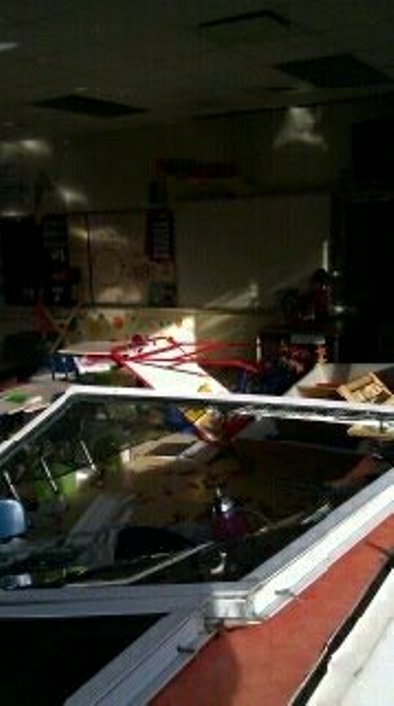 Here is a kindergarten class that was totally destroyed. One of my parents told me her child was extremely adamant about completing his 100th day project, which would have been today. I thought that was so great, because I know how they were looking forward to it. 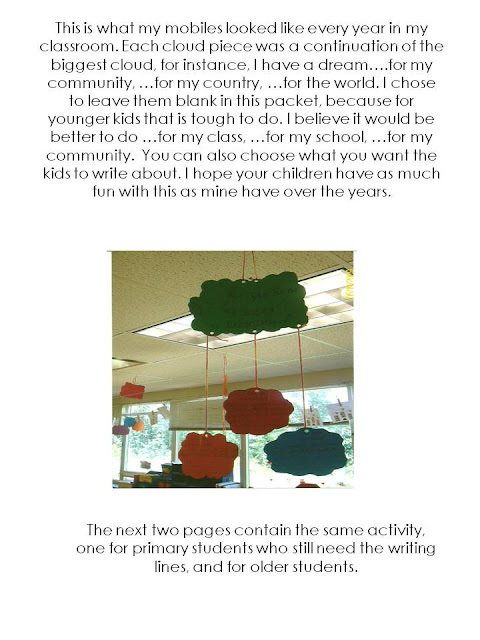 I know that I am sad, but I am fortunate, more than other teachers. I still have a room that is intact with all of my things. To be told that I cannot ever see my classroom again, that would haunt me for days. We spend so much time in our classroom, it is our second home.The last picture is an aerial view of our school, but it does not extend down to my wing. Today, after the storms and tornados, I received the bad news that my school had been hit really bad. The entire second grade is gone, the 1st floor has caved into the 2nd floor, the original Kindergarten hall is destroyed, classrooms are empty, like nothing was ever there. 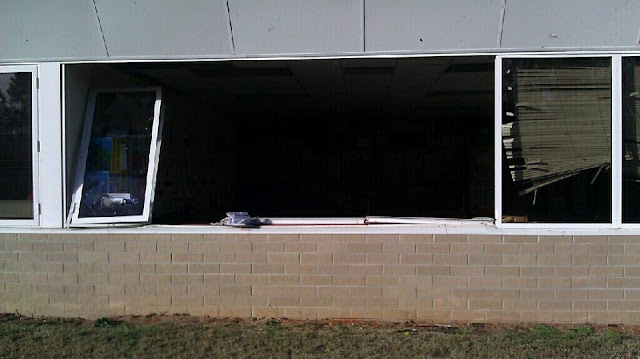 The other Kindergarten classrooms and 1st grade hall are ok, except for my classroom, where the windows just opened up and my classroom is sitting intact, but anything and anyone can hop through the window. Take a look at the pictures below. 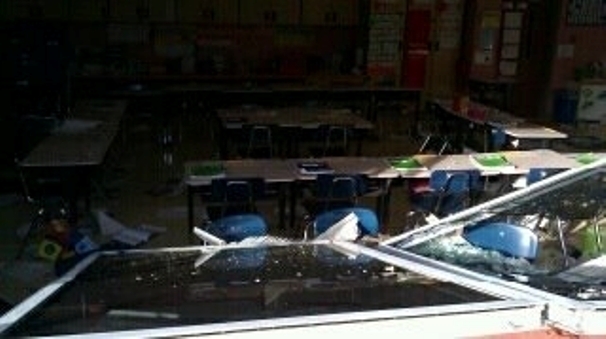 This is my open window, I had all of my intervention materials in the window right by my intervention table. Not to mention all of my books that I'd brought from my old 1st grade classroom, to my new classroom in Kindergarten, and the new books I've bought this school year! This is my classroom. Friday before I left I had set out their intervention work, I was 100% ready for today! Oh, I hope they let me in soon, so that I can get what I can get before the elements and weather and animals get to it! We will be out for at least this week, and they are trying to figure out where will go, because we are grades K-2, with over 30 something teachers alone, and over 600 students. I have never been so sad in my life, this is where my teaching career began, it is my second home, this is where I have honed my teaching craft, and learned, and researched, and taught with everything that I have. Sometimes I've spent more time here than at my own house! I know that as teachers we are more than just a faculty, our bond is stronger than a building. We will rise again!! Alright guys, I have my first product in my TPT store, it's a freebie, and you can get it by going here. Let me know what you guys think! If you loved it, rate me and leave a comment! Thank you! This has definitely been a crazy week! After the MLK holiday on Monday, it just seemed to fly by, as short weeks always do. 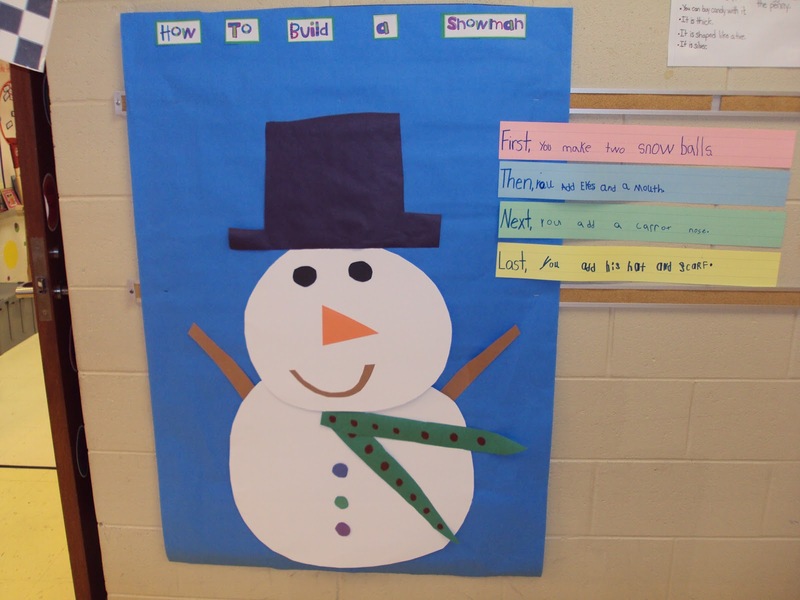 I just wanted to take the time to post another amazing activity my class completed, from Deanna Jump's Snowman unit. For more information, please click here. I've also included a picture below. 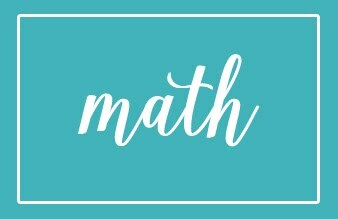 I am new to blogging, so I'm definitely going to try and post at least every other day! It can be so hard sometimes, and then I wonder if anyone really wants to listen to what I have to say. Well, at least it's great to get it all out!! Hey! 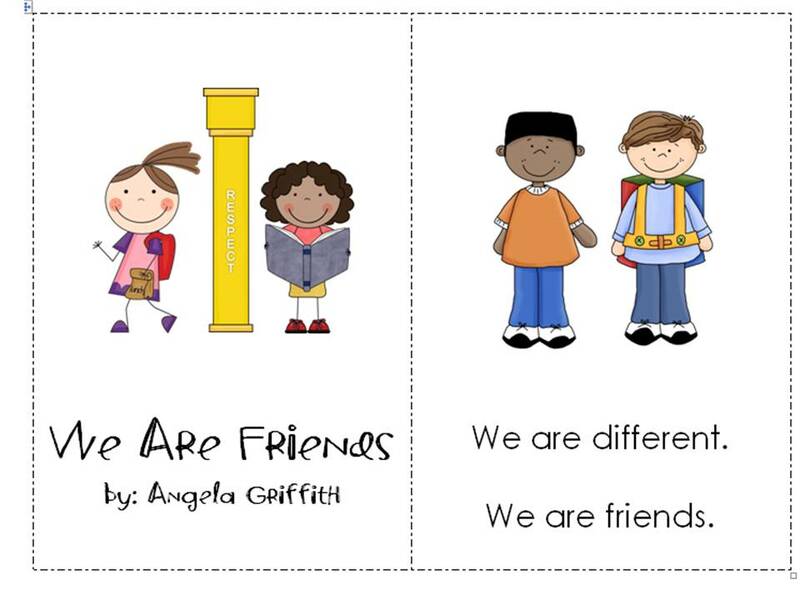 I have a few products coming soon to my TPT store! Once it's up, I will definitely post the link here. Talk to you later! Last week we began our unit on Arctic Animals. 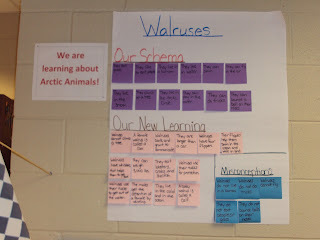 We learned about the walrus! All of the activities I used came from Deanna Jump's Arctic Animals unit. For more information, visit her blog here. 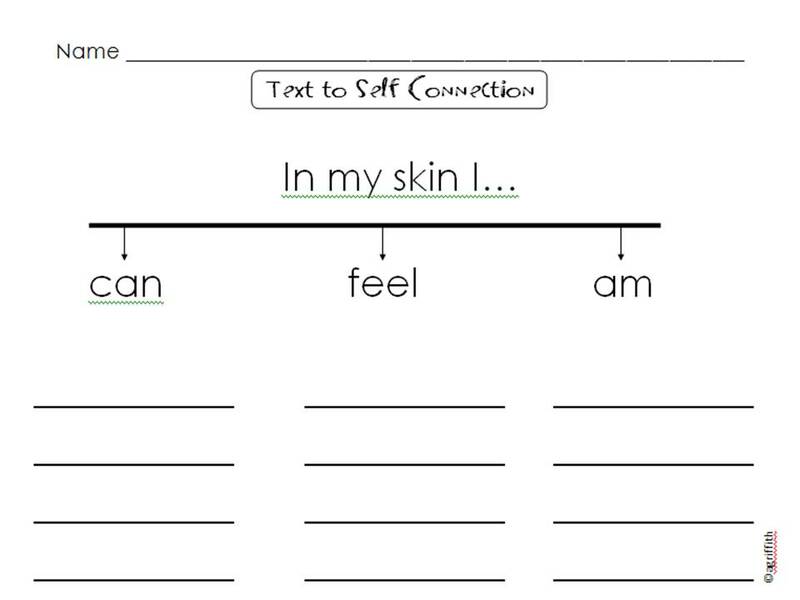 Here is a picture below of the schema chart that we completed. I was extremely shocked at how much this activity opened up their comprehension. I think as a teacher, by nature we want to correct students when they are wrong. While completing the schema section, I had to keep my mouth closed. But when it came to completing what they had learned, I was blown away. I absolutely LOVE this activity. Until next time! This is my very first post on my very first blog, and I must say, I'm so excited!!! I hope to get it up and running, and share what my kiddos are learning in my classroom!